Description: Wholesale Yellow Terry Velour Beach Towels. 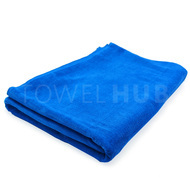 One side of towel has terry loops and the other side is plush velour which is Ideal for monogramming, screen printing, heat transfer printing, custom embroidery. Great price offer!!! 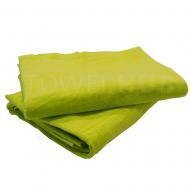 Description: Bulk Lime Green Beach Towels Terry Velour Fabric One side of towel has terry loops and the other side is plush velour which is Ideal for monogramming, screen printing, heat transfer printing, custom embroidery. Great price offer!!! 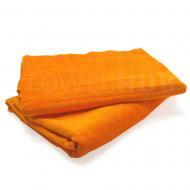 Description: Excellent quality large size Orange color terry velour beach towels. One side of towel has terry loops and the other side is plush velour which is Ideal for monogramming, screen printing, heat transfer printing, custom embroidery. Great price offer!!! 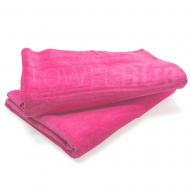 Description: Wholesale Hot Pink Beach Towels Terry Velour Fabric. One side of towel has terry loops and the other side is plush velour which is Ideal for monogramming, screen printing, heat transfer printing, custom embroidery. Great price offer!!! 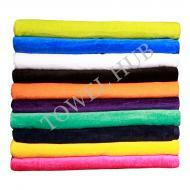 Description: Wholesale Black Terry Velour Beach towels. 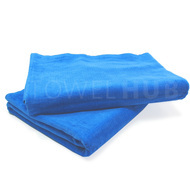 One side of towel has terry loops and the other side is plush velour which is Ideal for monogramming, screen printing, heat transfer printing, custom embroidery. Great price offer!!! 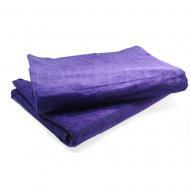 Description: Wholesale Purple Terry Velour Beach Towels. 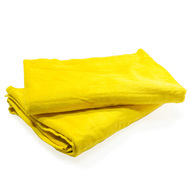 One side of towel has terry loops and the other side is plush velour which is Ideal for monogramming, screen printing, heat transfer printing, custom embroidery. Great price offer!!! 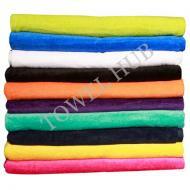 Description: Wholesale Aqua Terry Velour Beach Towels. 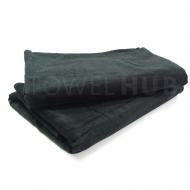 Terry velour fabric means one side of towel has terry loops and the other side is plush velour thus perfect for custom embroidery, screen printing, heat transfer printing. 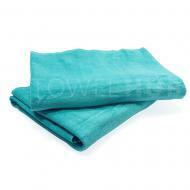 Low wholesale price offer! Description: Superb quality heavier weight large size Navy beach towel. One side is terry and the other side velour. 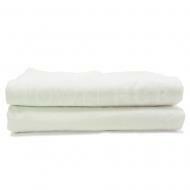 Made of 100% premium plus cotton. 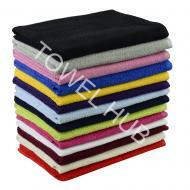 Excellent for screen printing or custom embroidery. 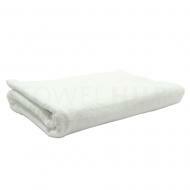 Wholesale price offer!